Is there a better alternative to AKVIS MakeUp Business? 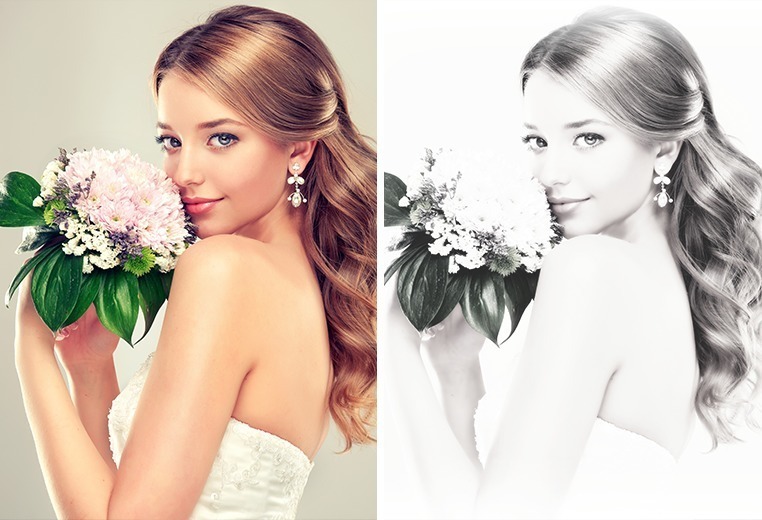 Is AKVIS MakeUp Business really the best app in Image Editing category? Will AKVIS MakeUp Business work good on macOS 10.13.4? 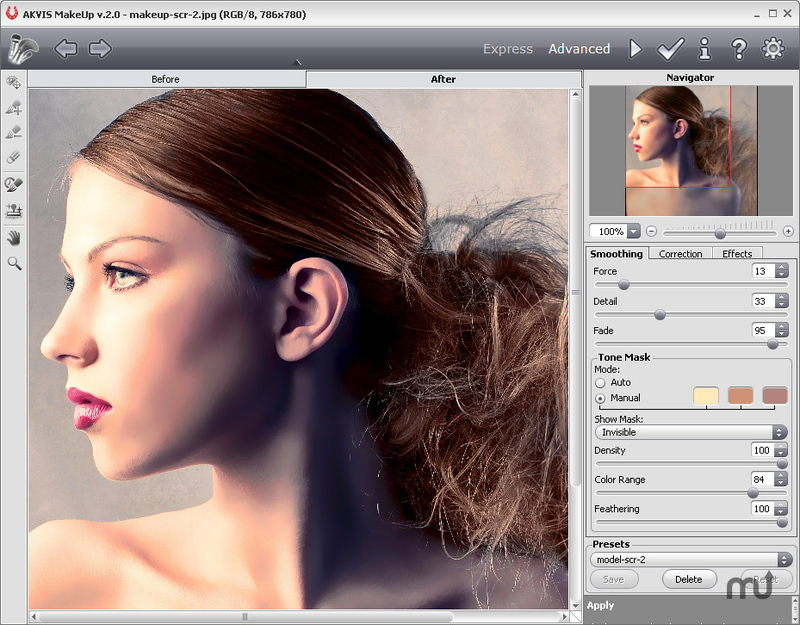 AKVIS MakeUp Business has all the same features as the Home version, but comes with the standalone app and the Photoshop plugin as well as a commercial license. 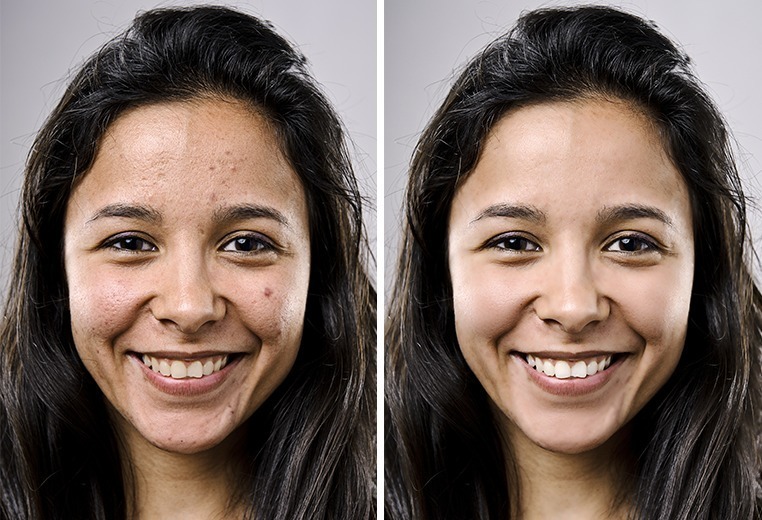 AKVIS MakeUp automatically smoothes small defects on the skin, making it radiant, beautiful, pure and even, as you can see on artistic images. The software is ideal for processing marriage photographs or graduation party photos. 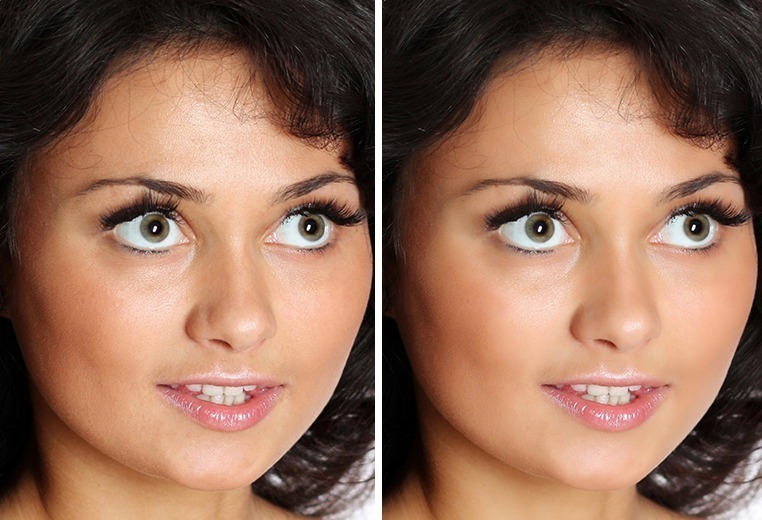 AKVIS MakeUp can be useful to the fans of social networks and blogs to improve their profile pictures and add a touch of glamour to the albums. AKVIS MakeUp Business needs a review. Be the first to review this app and get the discussion started!